Celebrating new life is a wonderful time for any family, and we know that pregnancy can bring a lot of anxiety and excitement. The Maternity basket is perfect for the mother-to-be, filled with herbs, natural body products, accessories, and more great items for mommy and baby to enjoy! This basket comes in Original and Supreme size options: The ORIGINAL comes with 4-5 items including body butter, herbs, and matching items for mommy and baby. 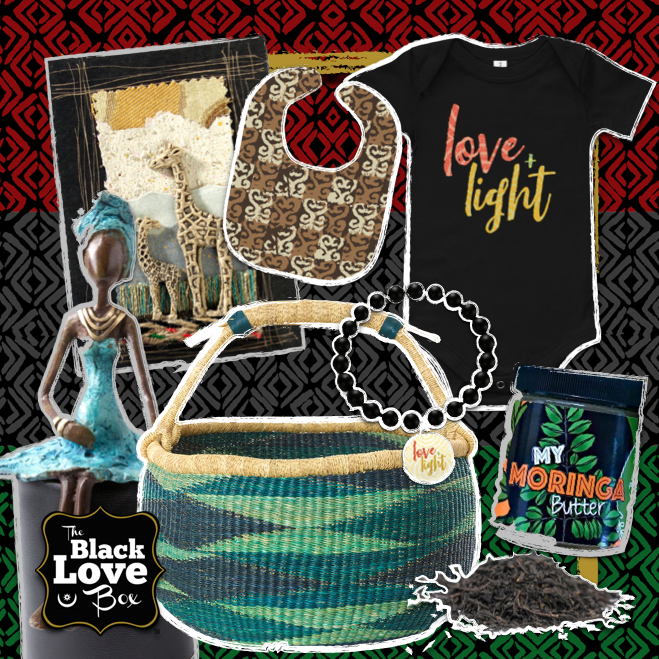 The BASKET comes with up to 8 items including a large fair-trade African basket and handcrafted maternity decor. Please allow up to 2 weeks for processing. *Products in this box will be similar to but not exactly like those photographed.